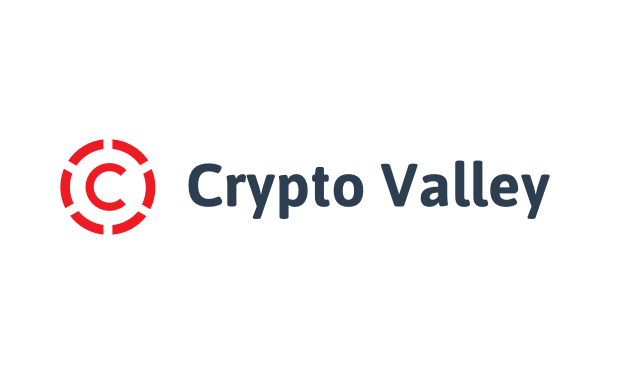 The Crypto Valley Association (CVA) has announced the election of five new Board Members who will work towards supporting its rapid growth. Founded in January 2017, CVA is a Switzerland-based not-for-profit association that aims to support the development and dissemination of cryptographic technologies, blockchain, and other distributed ledger technologies. Its mission is to shape an open, free, and prosperous financial services industry of the future. During its Annual General Assembly, the association elected Kevin Lally, Executive Manager at the CVA; Kamales Lardi, Digital Strategist & Founder of Lardi & Partner Consulting, Mattia Rattaggi, Head of Regulatory Affairs at SEBA Crypto AG and independent crypto / blockchain advisor, and Martin Berweger, Attorney at Law and Civil Law Notary at Wenger & Vieli Ltd., to the Board of Directors. Daniel Haudenschild, formerly CEO of Swisscom Blockchain, has been elected as the President. The Board’s two remaining members, Maria Gomez, Ecosystem Development Lead at Aragon, and Jenna Zenk, CTO at Melonport, both elected in September, have stepped down from their roles. “Over the course of the previous Board’s tenure there was a significant expansion of the membership base, the establishment of a number of high-profile partnerships, and exclusive blockchain consultation with the State Secretariat for International Finance (SIF),” Daniel Haudenschild, incoming President, said. The CVA Board members will be responsible for helping coordinate the CVA Working Groups, representing the CVA and Crypto Valley at a range of events, welcoming international delegations, interacting with organisations from Switzerland and more globally, and actively supporting local or international actions relating to the blockchain and cryptocurrency sector. They also play a pivotal role in collaborating with the government, aiding the CVA to establish a pioneering environment for digital technologies, both locally and internationally. “We have been very effective in establishing the Crypto Valley as one of the world’s leading blockchain ecosystem, building relationships and alliances with startups, governments, companies, universities, investors and blockchain enthusiasts alike. Over the past two years, we have cultivated key strategic partnerships with organisations such as KPMG, Lakestar, ConsenSys, and BDO,” outgoing Board President Oliver Bussmann wrote in the Association’s Annual Report. The outgoing Board Members include Søren Fog, CEO and founder of iprotus; Vasiliy Suvorov, Vice President of Technology Strategy at Luxoft; René Hüsler, Director of the School of Information Technology at the Lucerne University of Applied Sciences and Arts; and Nicolas Schobinger, Founder and Chairman of digitaliKa AG.